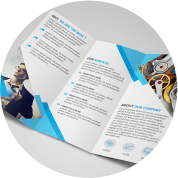 Digital printing is the most cost effective and economical method to use when you want to produce high quality, printed products. 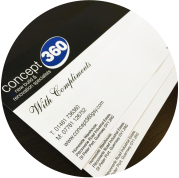 At Bath Signs Digital we use the latest Xerox XPOD780 to produce Business Cards, Post Cards, Flyers and Folded Leaflets etc, all of which can be designed and tailored to suit you and your business. 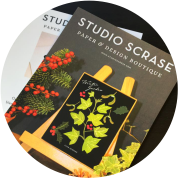 All products are printed in CMYK onto various different paper types/ card i.e. 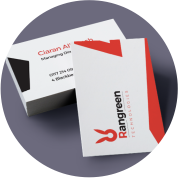 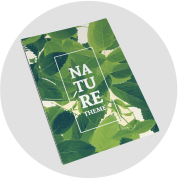 plain, gloss, silk coated and weights ranging from 100gsm paper to 350gsm card.